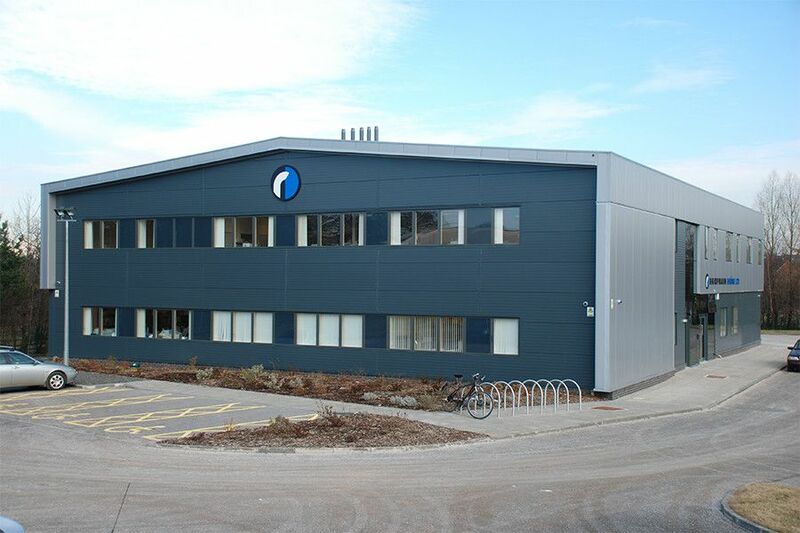 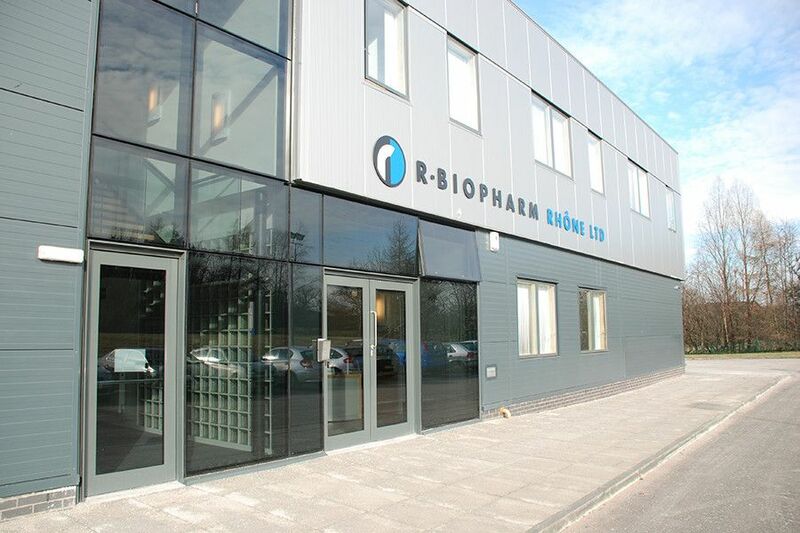 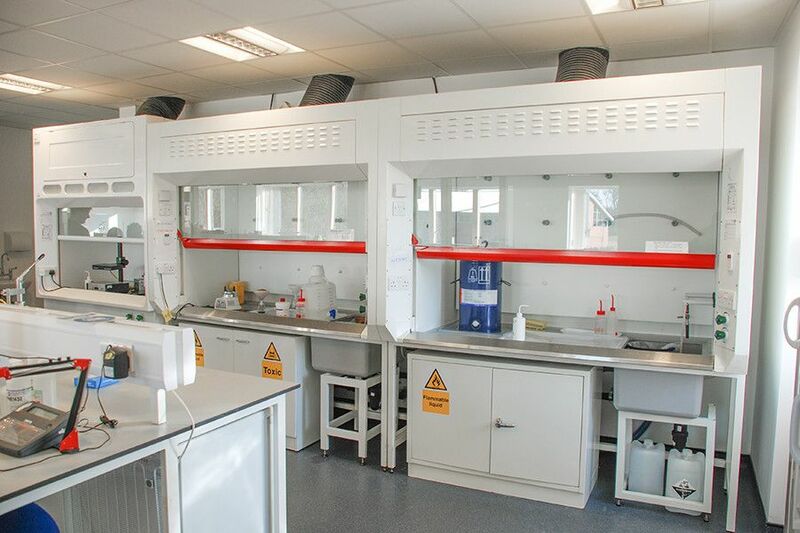 akp constructed this new building on a greenfield site within a live science park for a leading pharmaceutical company specialising in test solutions for clinical diagnostics. 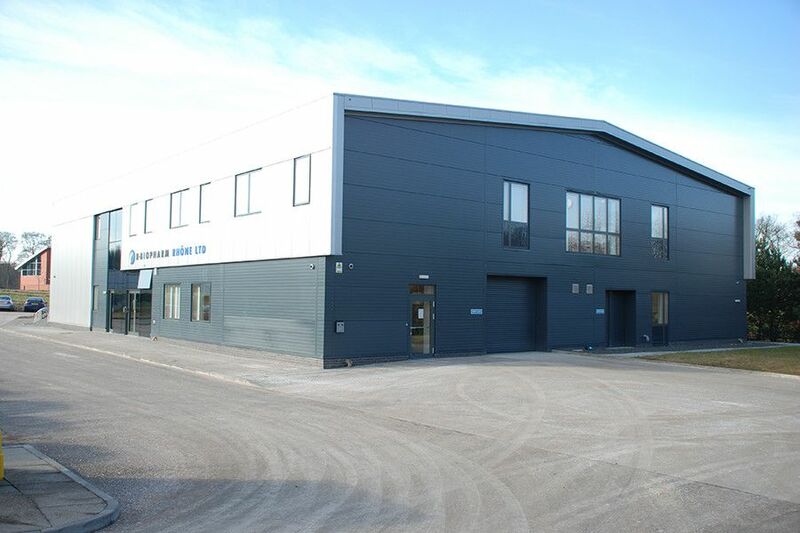 The project consisted of a new build two storey steel framed building. We completed the full construction of the building and surrounding pathways. We carried out complex mechanical and electrical works and a lift installation. 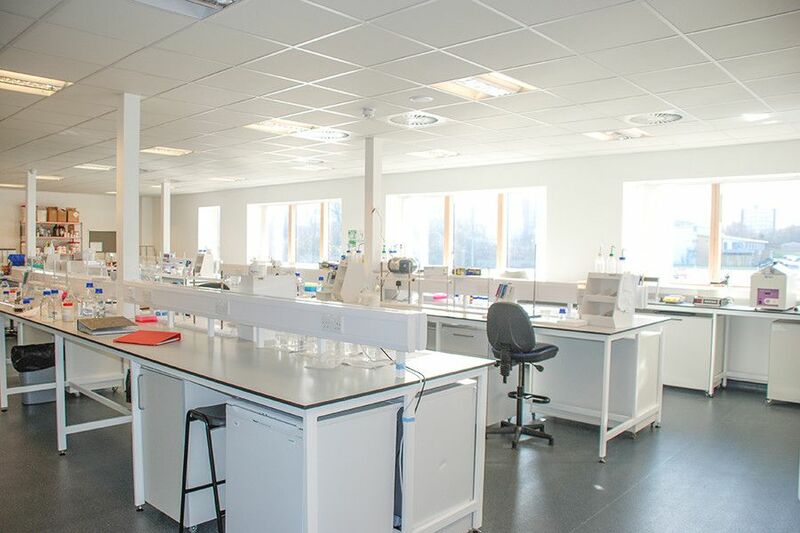 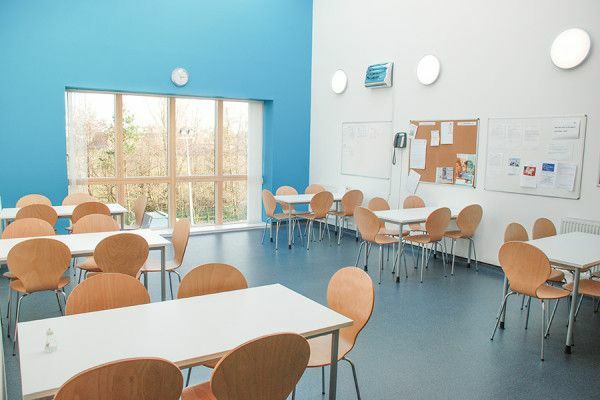 We also completed the full fit out internally including offices, laboratories, cold room and store rooms.